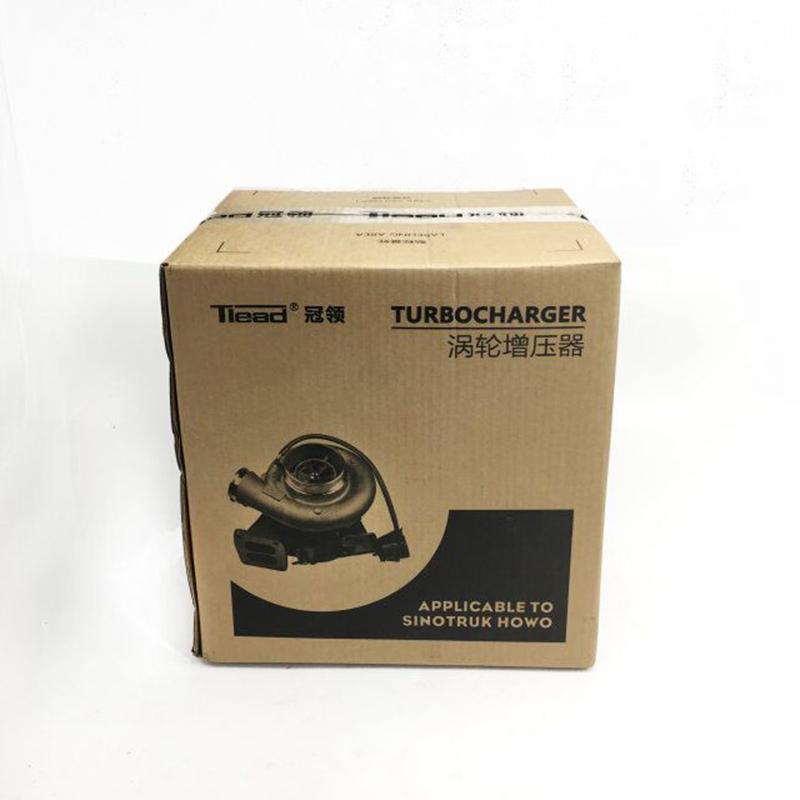 Turbocharger is widely used on Sinotruk Howo trucks. It is used to compress and provide the air for engines in order to improve the prower. 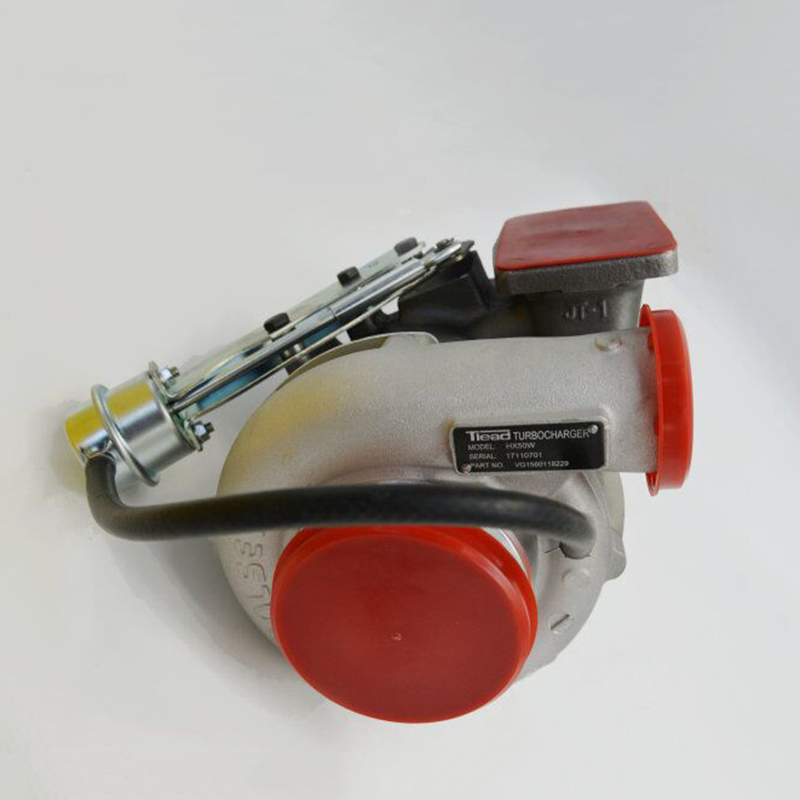 Mostly, it is Holset brand turbo used on Howo engines. It is good quality but high price. 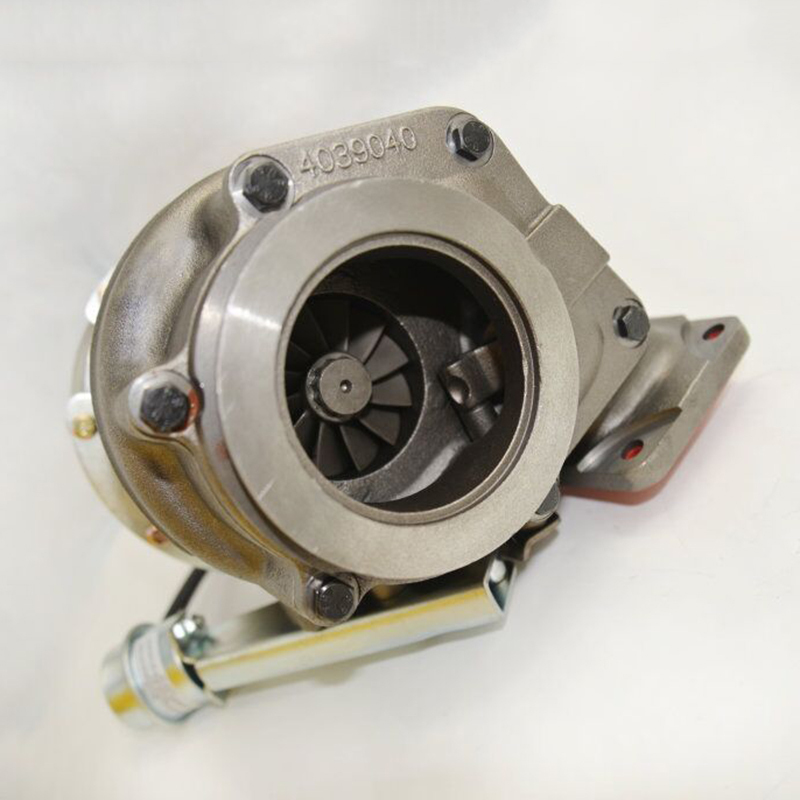 Now we provide our own Tlead Brand turbocharger for your reference. You can see below detailed photos to check. Looking for ideal High Quality Sinotruk Turbocharger Manufacturer & supplier ? We have a wide selection at great prices to help you get creative. 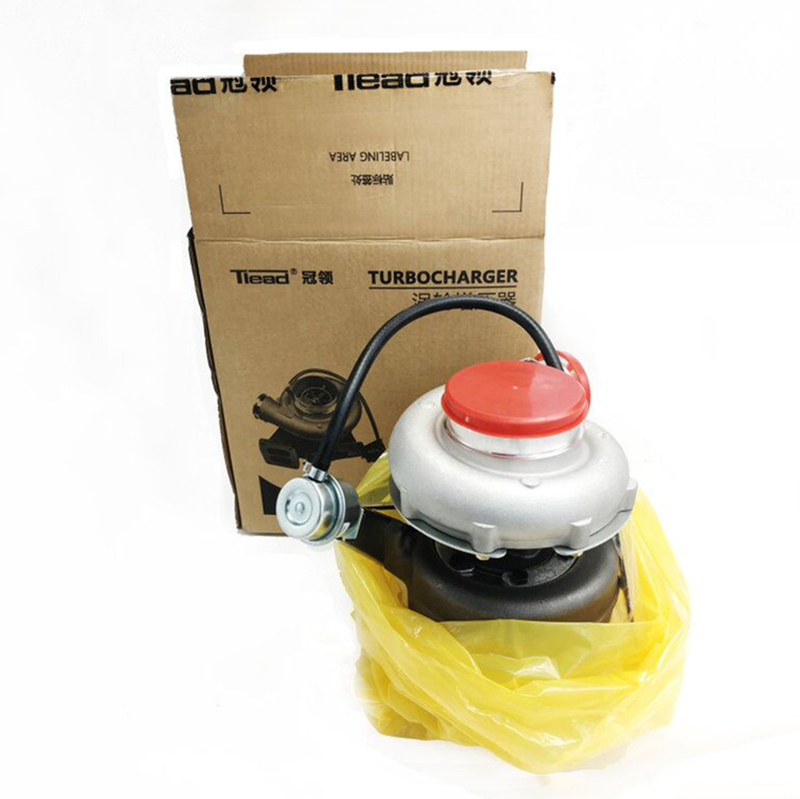 All the Part Number VG1560118229 Turbocharger are quality guaranteed. We are China Origin Factory of Sinotruk Howo Spare Parts. If you have any question, please feel free to contact us.